I love your quote of the week posts. This is a great one. 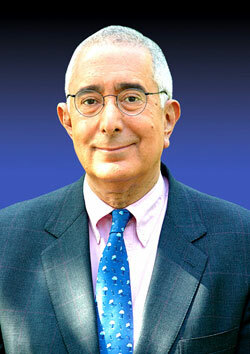 Ben Stein is a smart dude. I espcially like his "Bueller...Bueller..." JK. Great quote!